IWASSA Co.: Self-driving car may pose a security risk . 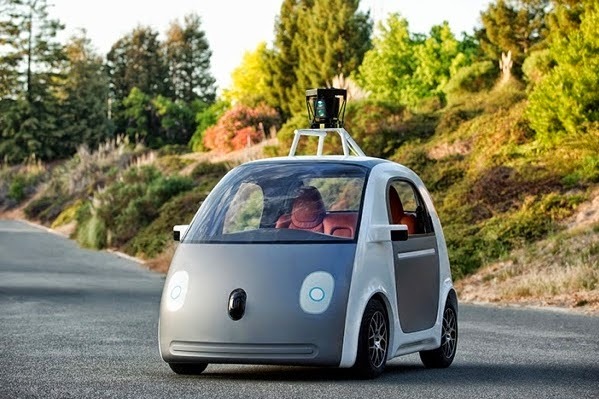 Self-driving car may pose a security risk . There is no doubt that the development of different technologies contribute to make the user's life much easier and simpler, which is exactly what can be said about the new self-driving car, which is still on probation, but it seems that security fears may hinder the development of this project in the future. And is a self-driving car of the latest developments in the automotive world, especially smart ones, this new type of vehicle which will contribute to the reduction of traffic accidents, as it will help people with special needs have access to their own cars and drive it safely and what is not available in the past. According to The Guardian, the new report to the Federal Bureau of Investigation (FBI) talked about the features of this kind of self-driving car, but at the same time warned of some potential drawbacks to this new innovation, as some criminals may succeed in penetrating automotive systems and control them after for criminal purposes, as it can be converted to even cars, "suicide," which may serve the interests of some criminal organizations. It seems that this issue is a candidate for developments in the coming period, a case quite similar to the reservations faced by the project drones Braúdh your Amazon e-commerce.